Bids for 5,050 lineal feet of road at Crooked River Ranch are due back to county by May 21. 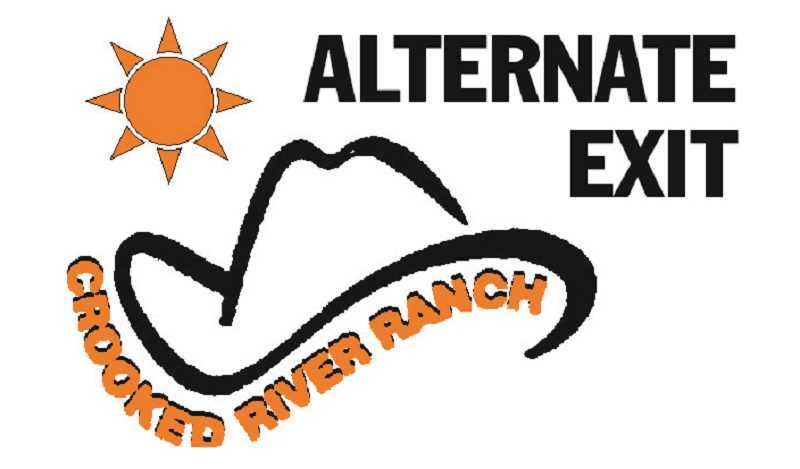 A long-awaited alternate exit plan for Crooked River Ranch is now ready for bids, due back at the Jefferson County Public Works Department by May 21. The plans call for an extension of 5,050 lineal feet (nearly 1 mile) of asphalt paving on Southwest Quail Road, all the way to Lower Bridge Road, at Crooked River Ranch. The project, which will cost an estimated $800,000, is located entirely in Deschutes County, on Bureau of Land Management land, west of Steamboat Rock. Jefferson and Deschutes counties have pledged $100,000 each for the project, with the remainder financed by a loan obtained by Jefferson County. "The project has been approved for a line of credit loan from the Oregon Transportation Infrastructure Board," said County Administrator Jeff Rasmussen, noting that the county will make the loan to the Crooked River Ranch Club and Maintenance Association. The county will get an agreement for the homeowners association to make the annual payment on a 15-year loan at 2.49 percent interest. Following the bid closure, at 3:30 p.m. on May 21, the county will present the preliminary low bid results to the CRR Club and Maintenance Association Board of Directors, which would then sign a repayment agreement using the bid amount, plus an additional 20 percent to cover unknown costs, Rasmussen said. "After the project is completed, the agreement would be amended to reflect the actual costs of the project." The Ranch, which has 2,656 platted lots and about 5,000 residents, currently has just one exit onto Lower Bridge Road. The alternate exit would allow residents to connect up with Lower Bridge Road at another location, further west, in the event of an emergency. Even though about 90 percent of Crooked River Ranch is located in Jefferson County, since the alternate exit would be in Deschutes County, it was necessary for Deschutes to submit the application to the BLM on behalf of the CRR Special Road District back in 2015. Last summer, the BLM approved the application. Along the way, the alternate exit plan has drawn the ire of a small group of Ranch residents, who have concerns about the cost, and the "transparency" of the process. The group even traveled to Madras to protest outside a Jefferson County Commission meeting earlier this year. If the bid is approved, and the road proceeds, the new section of road would be annexed into the CRR Special Road District's system.